Friday, August 10, 2018 8:00 a.m. to 12:00 p.m.
in advance of their first day of school. Your student can expect to receive an invitation to Freshman Orientation Day in the mail. If he or she has not received the invitation by August 5th, please call the main office and request one. 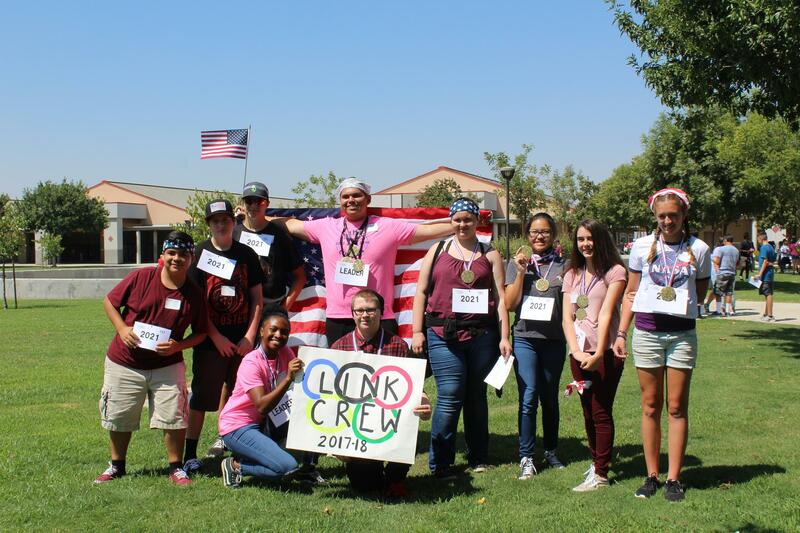 A day or two before Orientation, your student will also receive a phone call from her/his Link Crew Leader personally inviting your student to Freshman Orientation Day and giving the details of where and when to be at Orientation. 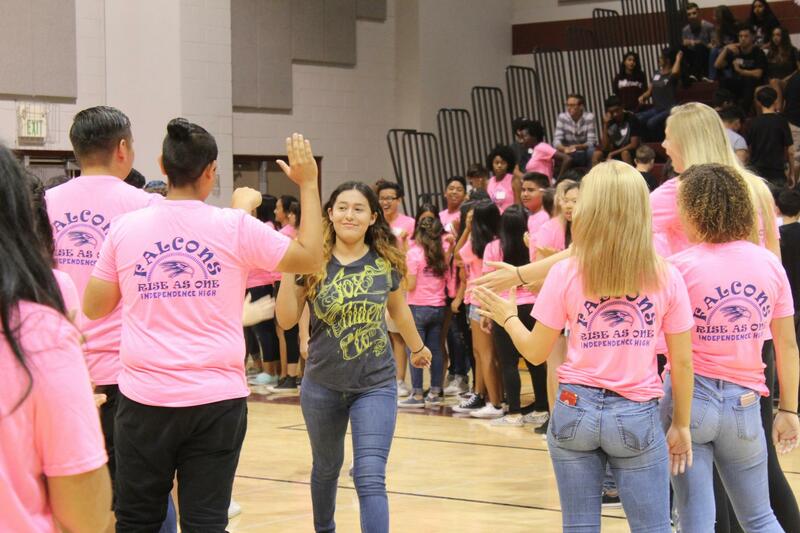 Your student will meet his or her Link Crew Leader, meet other freshmen, get a tour of the school, get their schedule, locker and school ID. More than 95% of freshmen attend this day. It is a fun and important day. Your student is encouraged not to bring backpacks, purses, or other like items as the Freshman Orientation is quite active. Because the day is active, please make sure that your student wears comfortable clothing that does not restrict movement. The students are encouraged to bring plenty of water as some of the morning activities will take place outdoor.